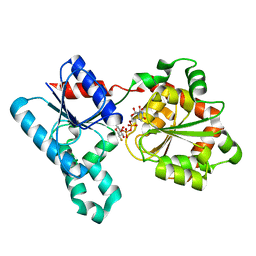 Authors: Martinez-Fleites, C., Taylor, E.J., Guerreiro, C.I., Prates, J.A.M., Ferreira, L.M.A., Fontes, C.M.G.A., Baumann, M.J., Brumer, H., Davies, G.J. 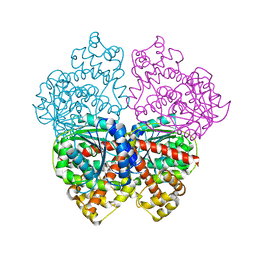 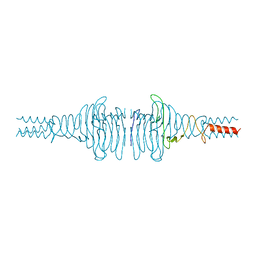 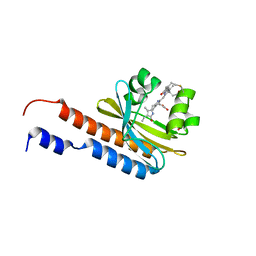 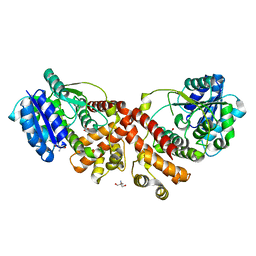 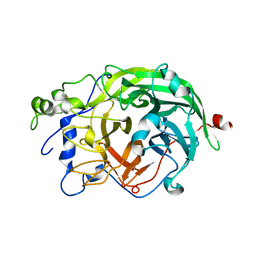 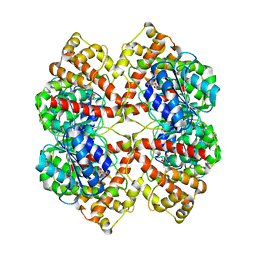 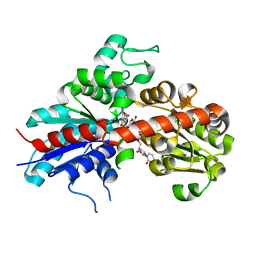 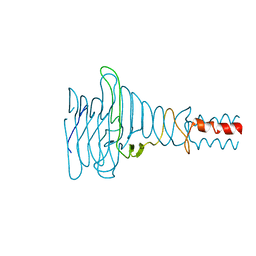 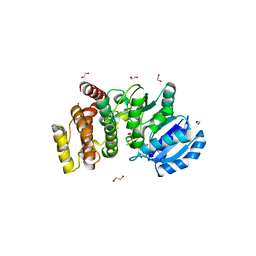 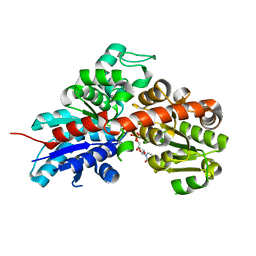 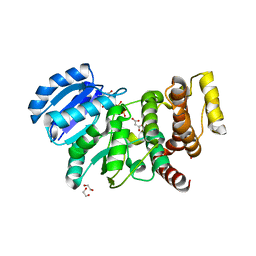 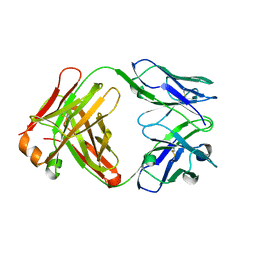 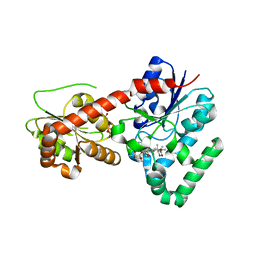 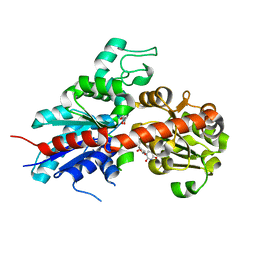 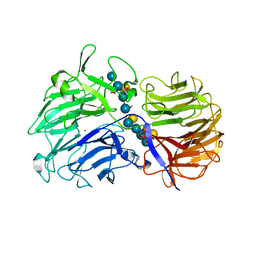 Cite: Crystal Structures of Clostridium Thermocellum Xyloglucanase, Xgh74A, Reveal the Structural Basis for Xyloglucan Recognition and Degradation. Authors: Martinez-Fleites, C., Taylor, E.J., Guerreiro, C.I.P.D., Prates, J.A.M., Ferreira, L.M.A., Fontes, C.M.G.A., Baumann, M.J., Brumer, H., Davies, G.J. 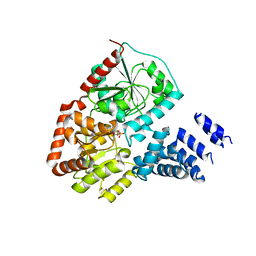 THE STRUCTURE OF A FAMILY 25 GLYCOSYL HYDROLASE FROM BACILLUS ANTHRACIS. 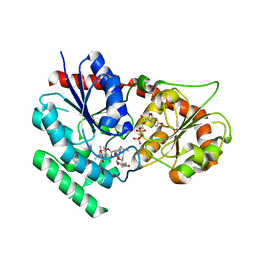 Authors: Martinez-Fleites, C., Korczynska, J.E., Cope, M., Turkenburg, J.P., Taylor, E.J. 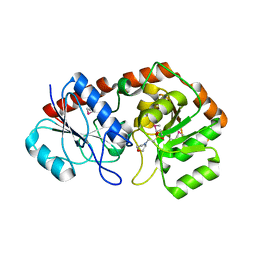 Authors: Nielsen, M.M., Suits, M.D.L., Yang, M., Barry, C.S., Martinez-Fleites, C., Tailford, L.E., Flint, J.E., Davis, B.G., Davies, G.J., Gilbert, H.J. 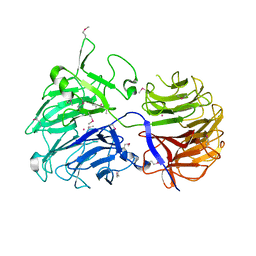 Cite: Substrate and Metal Ion Promiscuity in Mannosylglycerate Synthase. 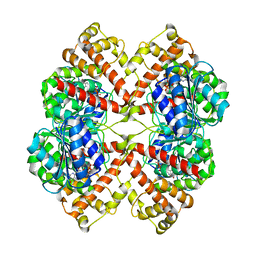 Authors: Flint, J., Taylor, E., Yang, M., Bolam, D.N., Tailford, L.E., Martinez-Fleites, C., Dodson, E.J., Davis, B.G., Gilbert, H.J., Davies, G.J. 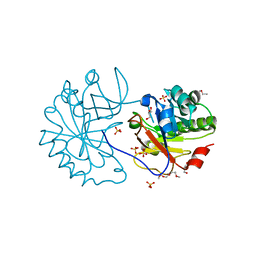 Cite: Structural dissection and high-throughput screening of mannosylglycerate synthase. 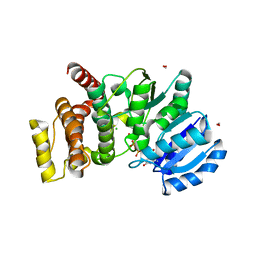 Authors: Bolam, D.N., Roberts, S.M., Proctor, M.R., Turkenburg, J.P., Dodson, E.J., Martinez-Fleites, C., Yang, M., Davis, B.G., Davies, G.J., Gilbert, H.J. 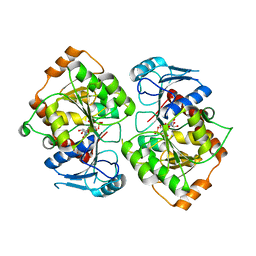 Cite: The Crystal Structure of Two Macrolide Glycosyltransferases Provides a Blueprint for Host Cell Antibiotic Immunity.